This month Be Winter’s Valentine! February 8-14 and kids 12 and under will receive $9.99 admission* when you bring a Valentine’s Day card for Winter or any of our resident, rescued animals. 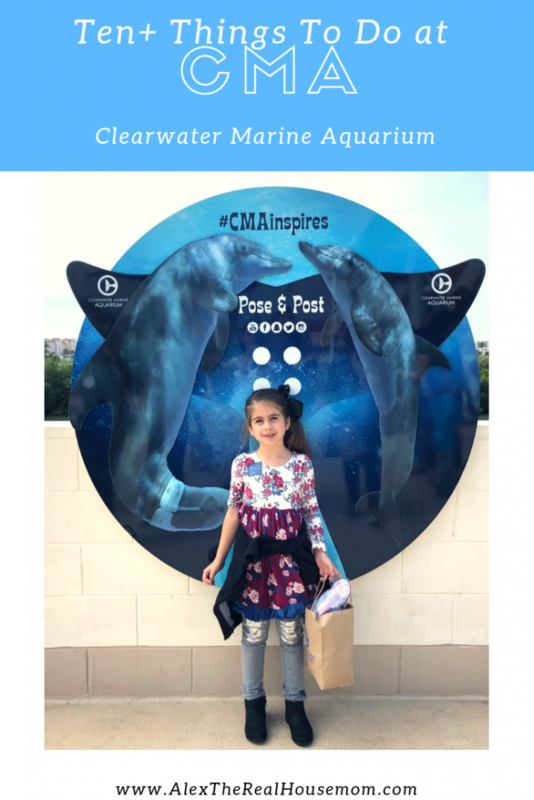 My daughter Sophia and I had the opportunity to experience Clearwater Marine Aquarium in partnership with The Mommy Spot of Tampa Bay. This was our second time visiting the aquarium, but we got to see the place in a new light, led by volunteers Eileen and Sita. (Seriously, ask for them when you go!) They were full of information and inspiring stories they’ve collected over the years, which made for such an amazing experience. My daughter is still talking about all the animal’s stories and random sea life facts she learned during our visit. 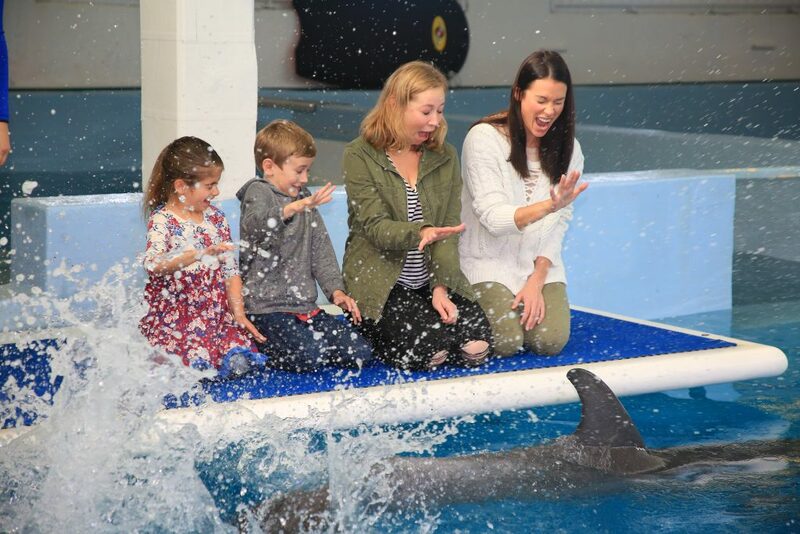 Clearwater Marine Aquarium is a place of inspiration for many reasons, including their ongoing work of rescue, rehabilitation and release. Winter – The star herself! There are so many people from around the world who write and visit Winter daily. She’s the picture of inspiration, as she survived life-threatened obstacles in her life, ones that most dolphins don’t. Winter is a reminder to us all to push through life’s obstacles AND do our part to keep our oceans clean. Hope – The adorable diva! 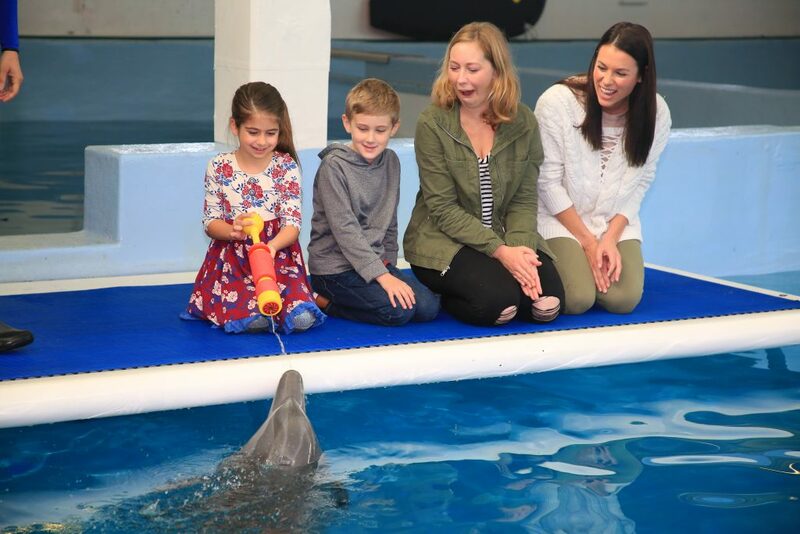 We had the life-time opportunity to meet, pet, feed, and squirt water at Hope during our visit as part of the Dolphin Care Experience. In appreciation, we got some “love” splashes from Hope. Nick –This smart and energetic dolphin showed off his flips and ball skills to us. He also made a yearly Superbowl prediction! Nicholas came to CMA as an infant, not fully weaned from his dying momma. He suffered from 2nd and 3rd degree sunburns, which healed after about nine months. He has been growing and thriving at CMA since 2002. 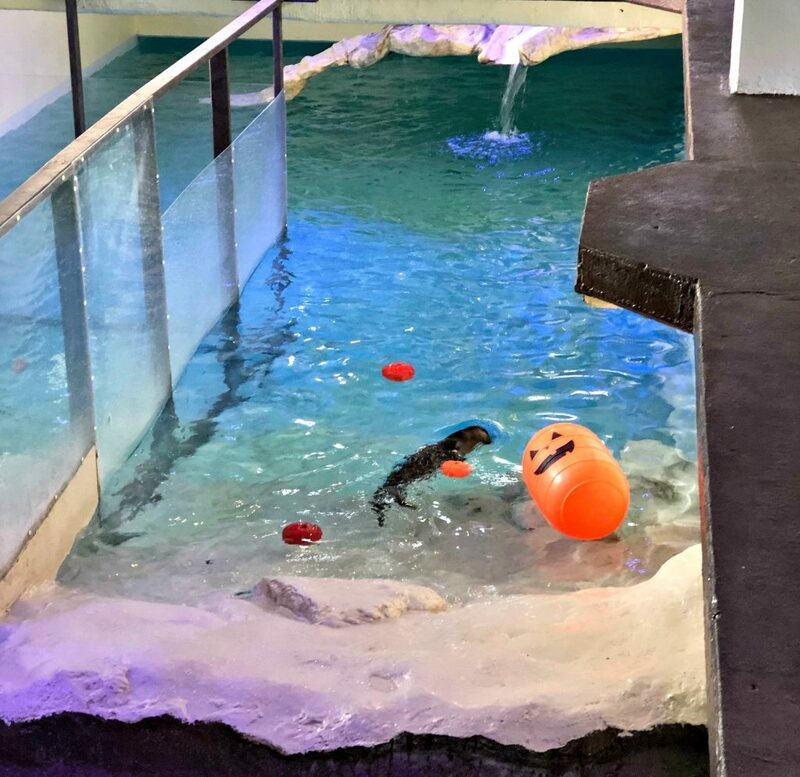 Otters – Walle and Boomer are such lively, curious, and adorable animals, I could watch their antics on their water slide all day! Rufus, The Dolphin Tale celebrity and his other Pelican friends were so fun to watch waddle around and enjoy a favorite treat, ice cubes! 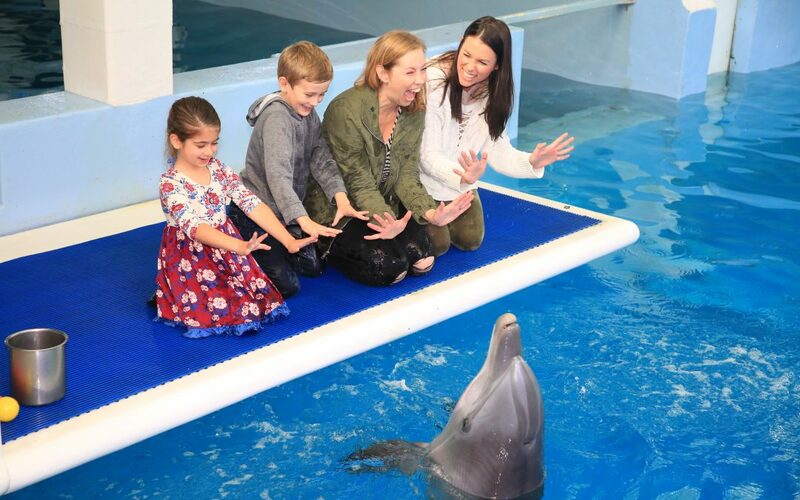 Rufus’s real name is actually Ricky and he was professionally trained in Hollywood to star in movies like Dolphin Tale and Zohan with Adam Sandler! 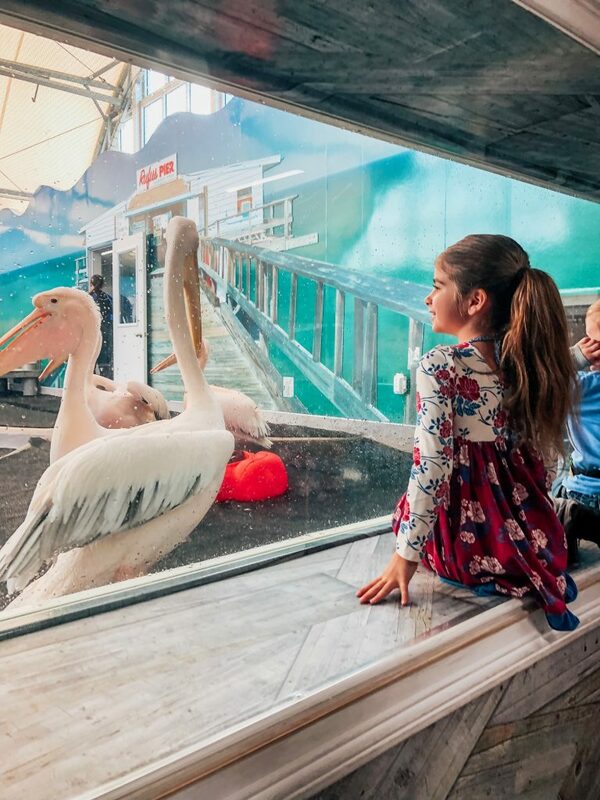 There is a new Pelican cam to check out! Thelma + Louis are two Nurse sharks, who you can view from above (Shark Pass) or below (Sea Cavern). 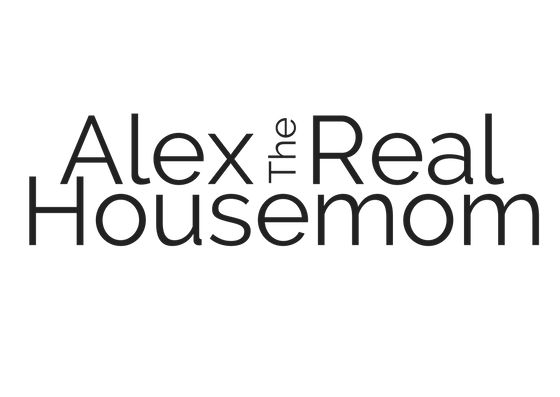 There are daily Shark Presentations and a Shark Care experience and is available. 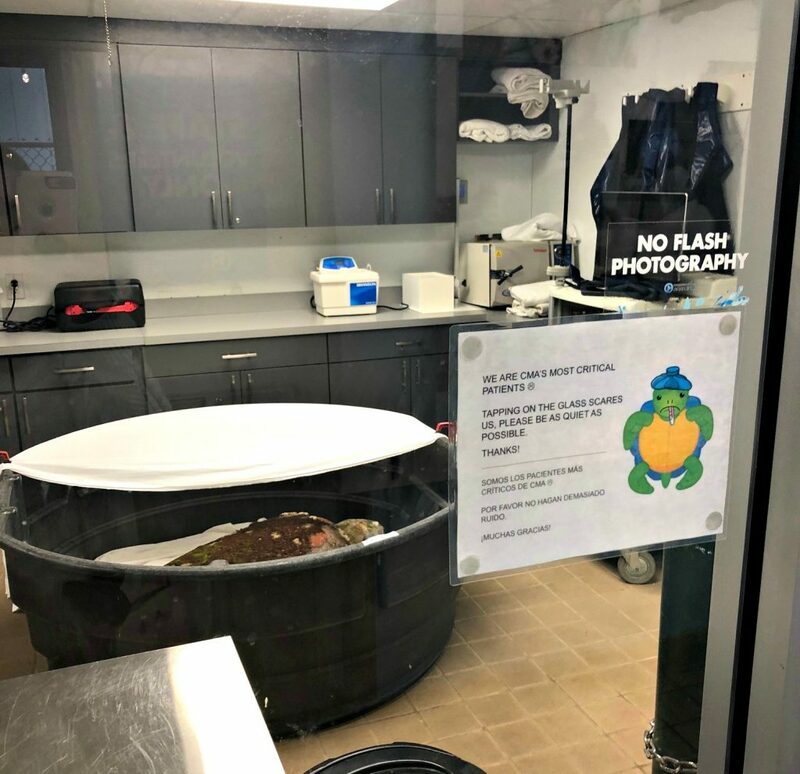 Turtle ICU & Surgery suite – I think an amazing aspect of CMA is that it’s an actual working animal hospital where you can view medical care and surgeries being performed at any time. The sea turtle rehab center is one of only five facilities that treat sea turtles with the fibropapilloma virus. When we arrived, a new turtle, Kirby was waiting for treatment after being found floating in the bay. Atlantic Theatre – If your child is in the slime-mania, like mine, then you won’t want to miss SLIME Time with Professor Peduncle, where he turns the theater into his own laboratory. There are other special screenings and events going on in the theatre seasonally. Stingrays Beach lets you get up close and personal with cownose stingrays. Hand feed and pet stingrays, while learning about them during presentations. Boat tours – There are three different boat tours to choose from at CMA. 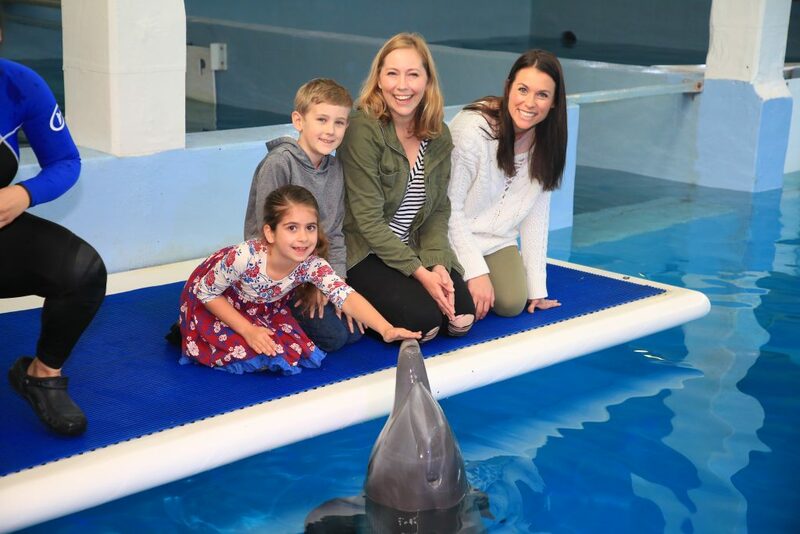 Sea Life Safari, Dolphin Adventure, and a guided Kayak tour! Each give you front row seats to Florida’s wildlife and coastal ecosystems. BONUS! Underwater Trivia! 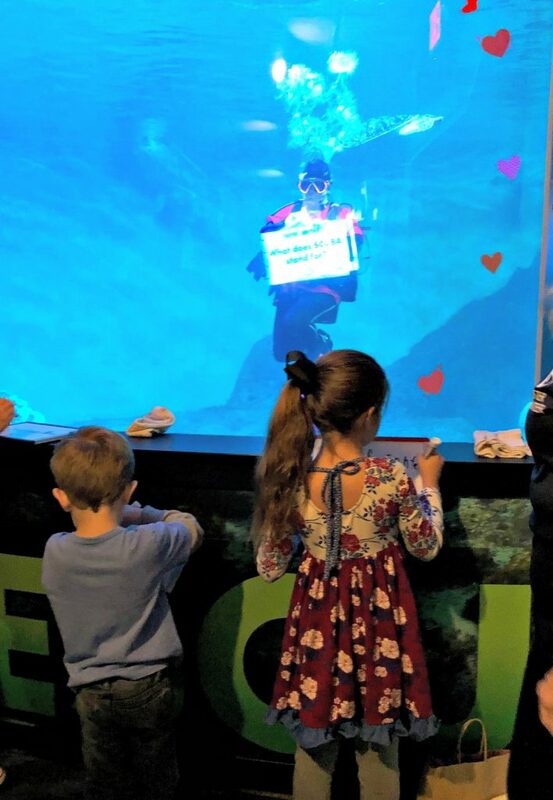 My daughter LOVED this fun activity interacting with the SCUBA diver via dry-erase boards while the sea animals swam around. 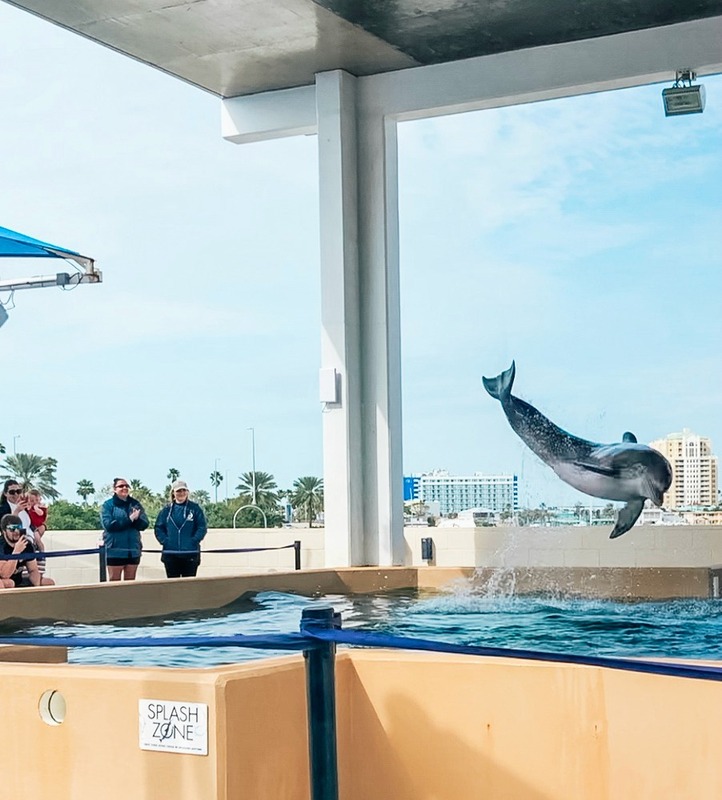 The Clearwater Aquarium is currently going through massive construction projects to make for bigger and better homes for the animals and experiences for us, visitors! Watch Winter & Hope everyday on their Winter Zone Cams!